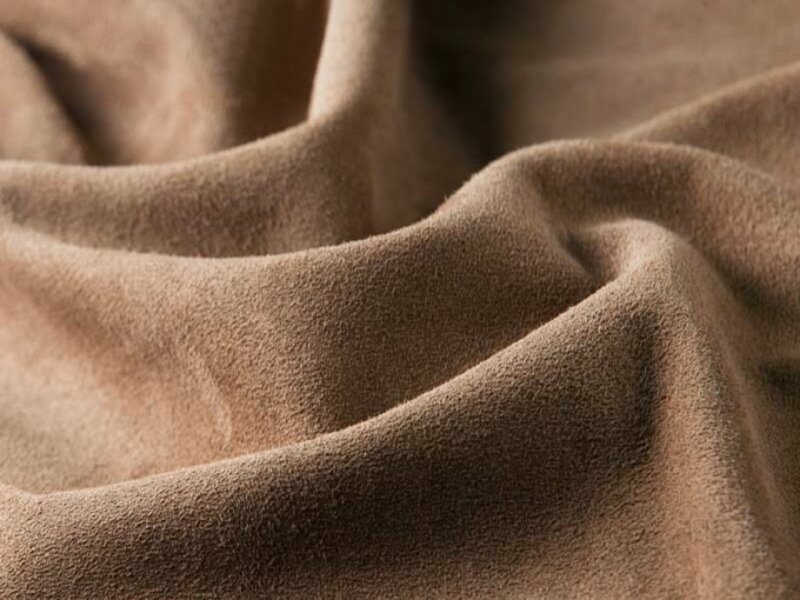 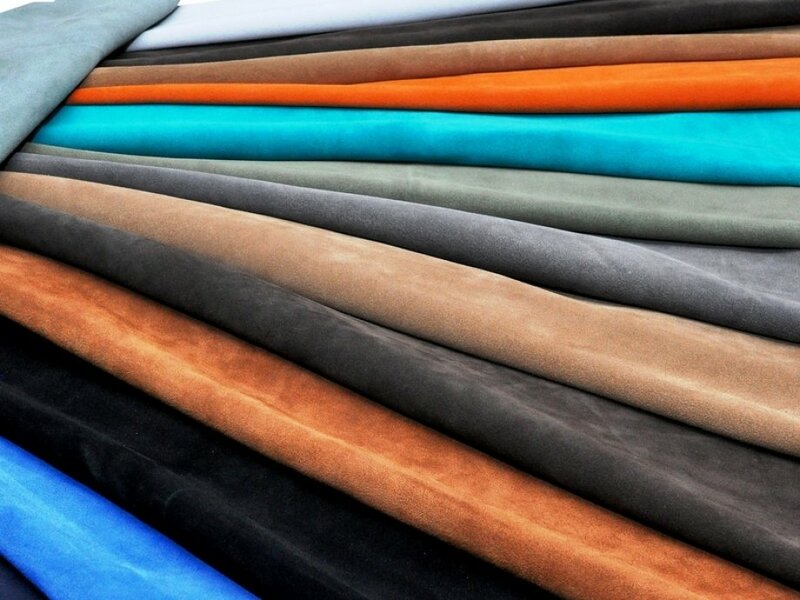 Kani Leather Tannery offers very high quality cowhide leather with it's eco friendly tanning systems. 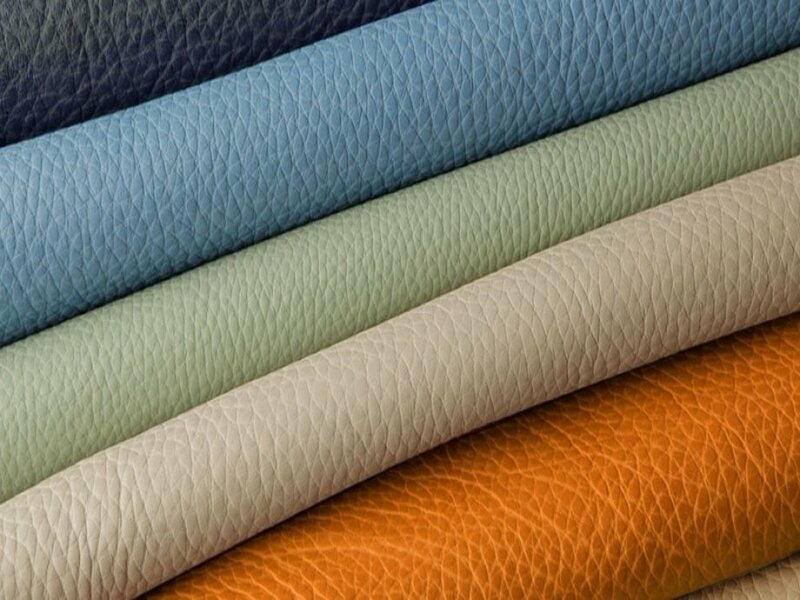 Our Cowhide leather products are extremely soft and flexible touch. 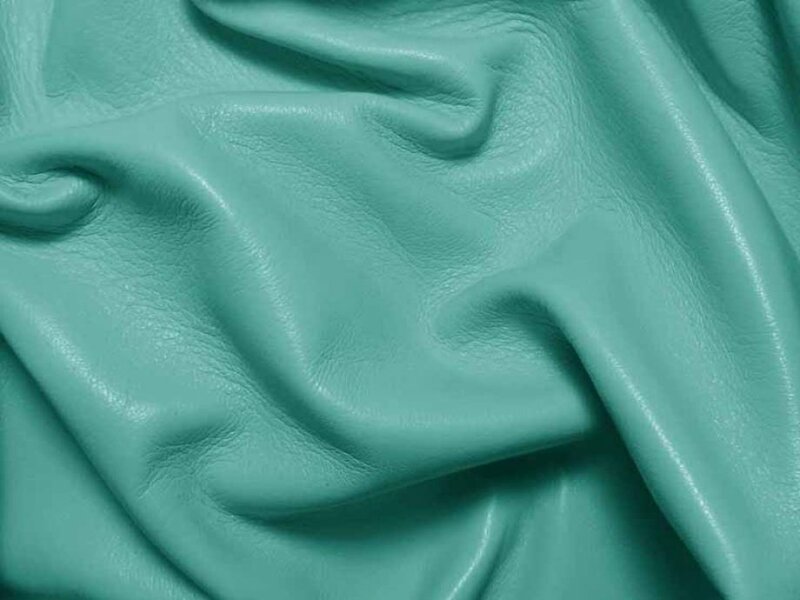 The Cowhide Leather can be used with wide range of products; garments, handbags, shoes, upholstery and leather goods. 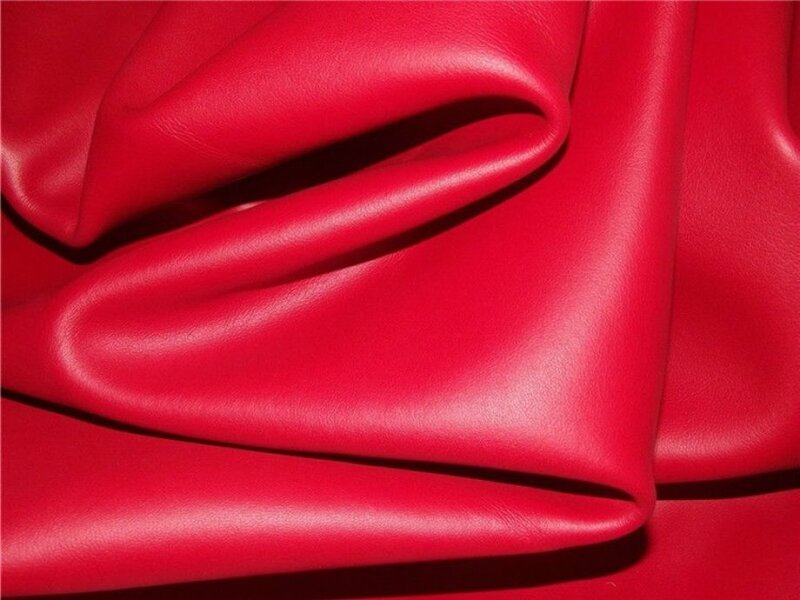 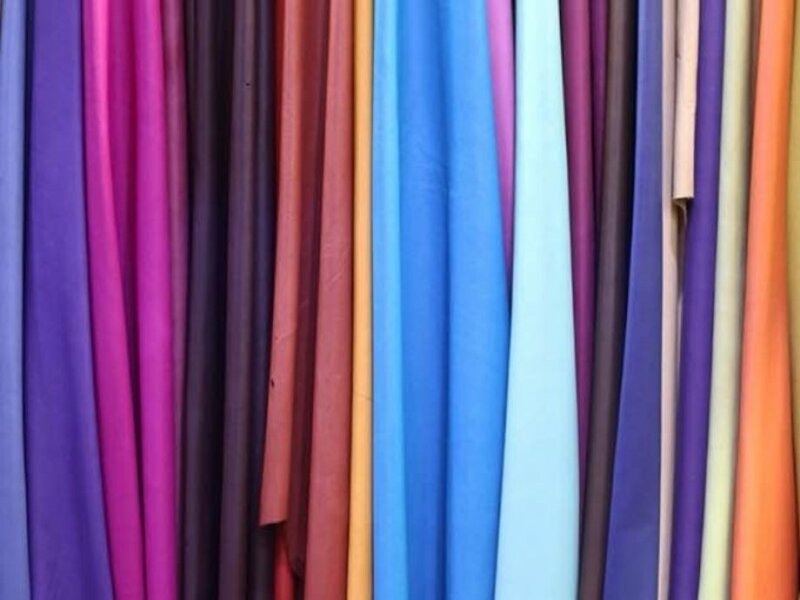 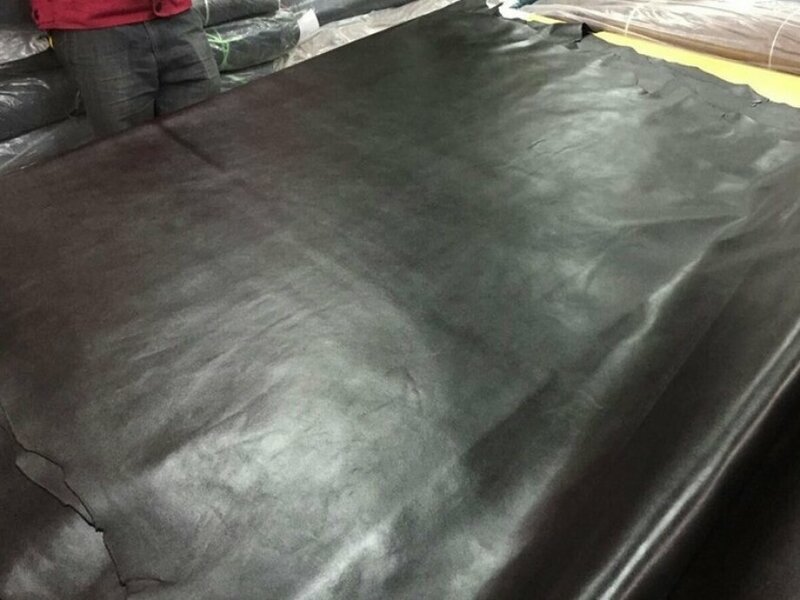 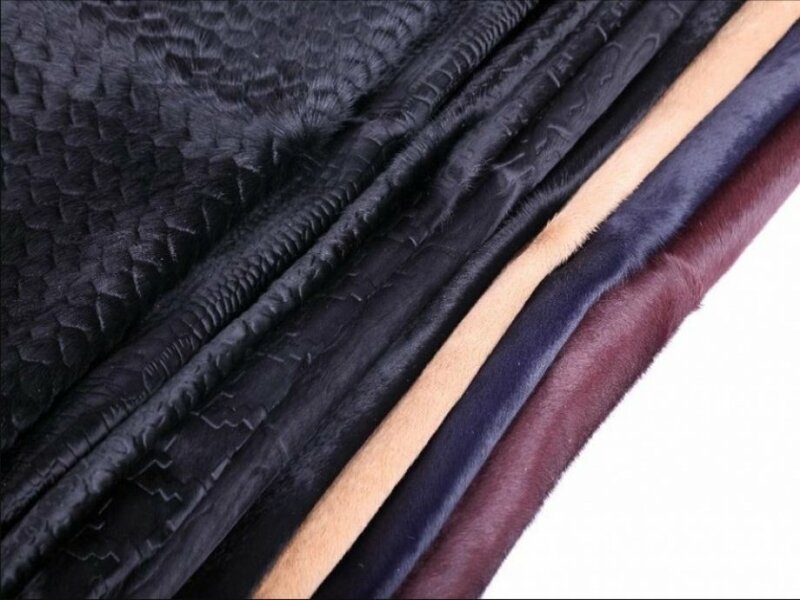 Kani Leather Tannery can proivde the Cowhide Leather in different size and color range according to our customers demands. 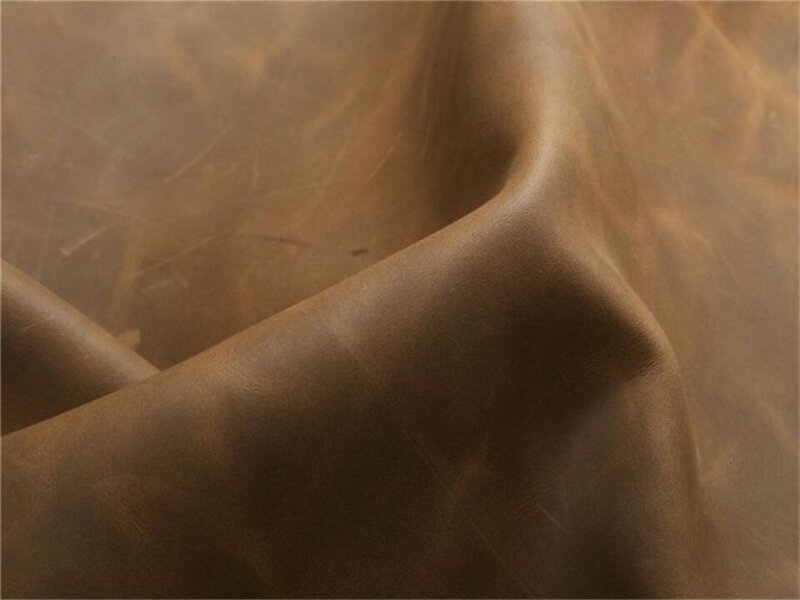 Kani Leather Tannery supplies the Cowhide leather in form of whole hide, sides, split.